Nearly every home has a dryer vent. It could be upstairs or downstairs. No matter where your dryer vent is, dryer vent cleaning is imperative. Dirty dryer vents are one of the leading causes of house fires. However, having a regular dryer vent cleaning is not only necessary for safety reasons. Here is a look at why a dryer vent cleaning is necessary. Having clean dryer vents saves you money. You may ask how is this possible. When your vent is dirty, your dryer has to work harder to dry your clothes. When your dryer is working harder, your energy is going up. Having clean dryer vents reduces the amount of energy your dryer uses. Overall, you should see a significant drop in your energy bill after a vent cleaning. Regular dryer maintenance is recommended. However, you do not want to deal with unnecessary maintenance calls. To reduce the amount of maintenance your dryer vents need, you should have a cleaning done. An unclean dryer vent leads to overheating, which ultimately leads to an overall break down of your dryer. Things like belts, heating coils, sensors, and other components of your dryer have to work overtime when overheating occurs. This wears your dryer down more quickly than normal. Dryer vent cleaning reduces the overheating. Do you feel like your clothes take forever to dry? 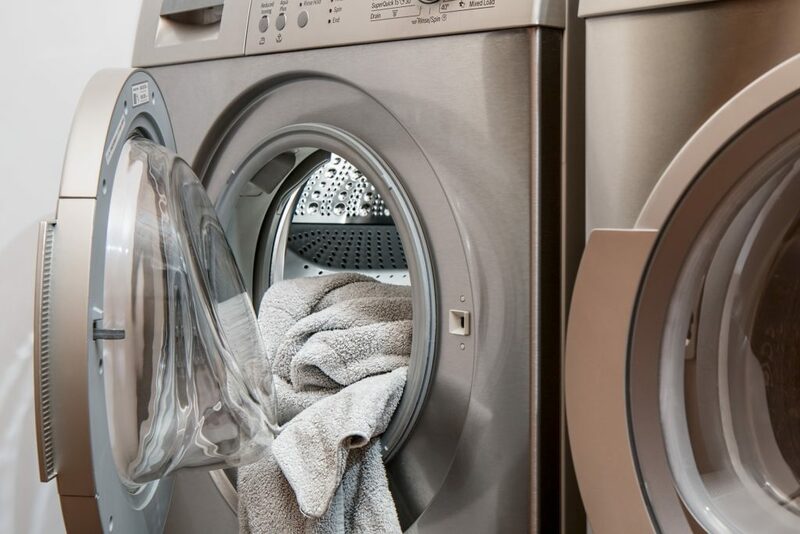 Most dryers should take 30-50 minutes to dry a load. If you feel like your dryer is taking longer than it used to, then it may be time to clean your dryer and vents. In order to dry your clothes, your dryer pushes air out of the dryer vent. If the vent is clogged, then the dryer has to work harder and longer in order to dry your clothes. After a vent cleaning, you should notice a decrease in your drying time. You may notice that you have standing water behind your dryer or a watermark on your ceiling. This water is from your dryer. When dryer vents get too clogged, the moisture from the dryer cannot escape. Water will start pooling at any low spots and start to seep through any seams of the vent. As previously mentioned, dryer vent cleanings reduce the chances of house fires. When dust comes into contact with too much heat, it can combust, leading to a fire. In order to reduce the chances of a fire from a dryer, you will need to have the dryer vent cleaned. Dryer vent cleanings are very necessary for everyone. They not only reduce house fires, but they save you money. 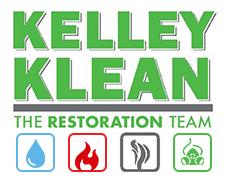 If you are ready to save money and protect your home, call the experts at Kelley Klean. Kelley. We’ll make your dryer vents safe again.